And it feels great. 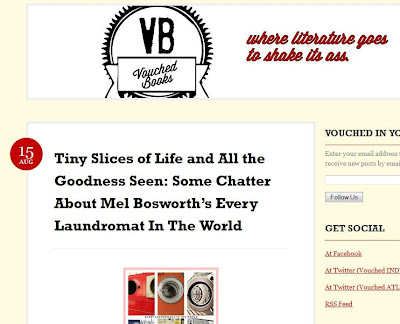 Thanks to the awesome Tyler Gobble and the awesome Vouched Books for their massive support of my little chapbook. Read Tyler's amazing review HERE.